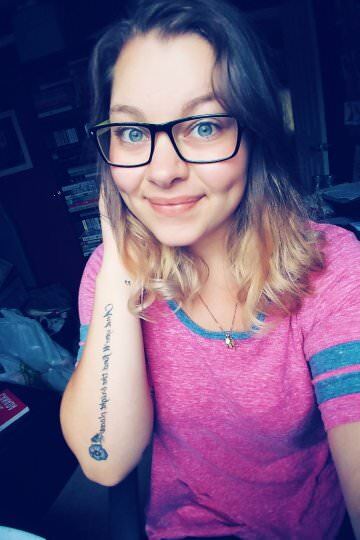 Hey Bookworms!! I've been wanting to do a product review for this lovely for quite some time, however it's been pretty hectic this month! I am so incredibly excited to be showcasing these products here, and it's not because I am currently a Rep for this brand. I am seriously in love with all that Heather does with her products! So let's get started!! 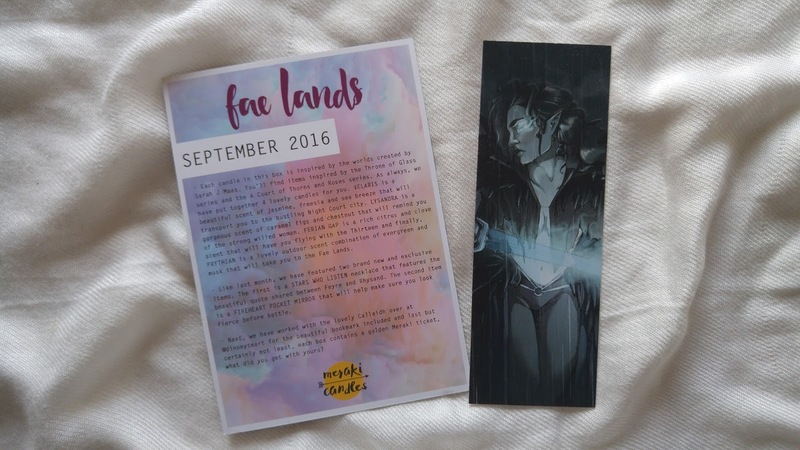 In this box you will receive a little card that explains each and every item from the box, as well as the collaborator for the bookmark and card design! 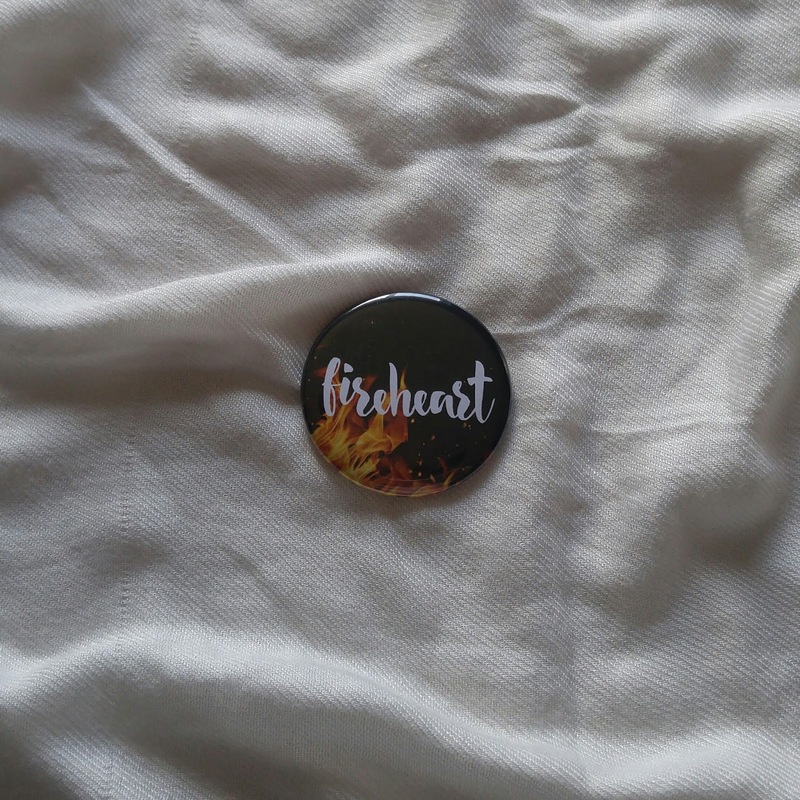 This month's designer was Callaidh over at @dinomyteart. After it is opened, there will be come tissue paper wrapping around the gifts inside. Here are the four candles that you would receive from the Fae Lands Box. 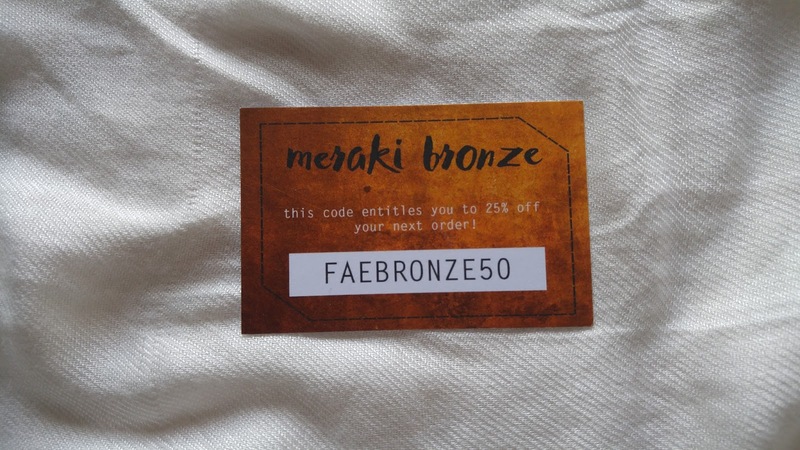 This month there was a special coupon code that was given out. There were three different "Tickets" with different amount of a coupon code inside. I really loved the idea, as it was almost like "Charlie and the Chocolate Factory" Trying to find out which ticket would be yours! 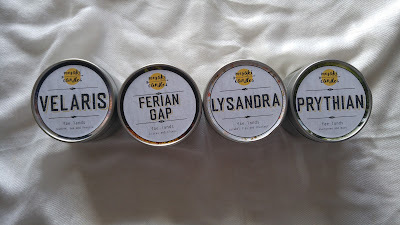 Each Candle has it's very own scent, and I absolutely love them all! Personally, my favourite would be the Ferian Gap as it's a really soothing and calming kind of citrus scent. I will say that each candle is super vibrant, to go along with their smell! Next we have the Necklace that came along with this month's box. 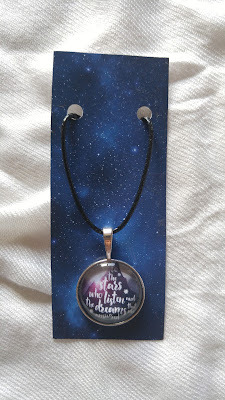 It says inside "To the stars who listen and the dreams that answered." I really love the look of this necklace, and the way that it was designed! 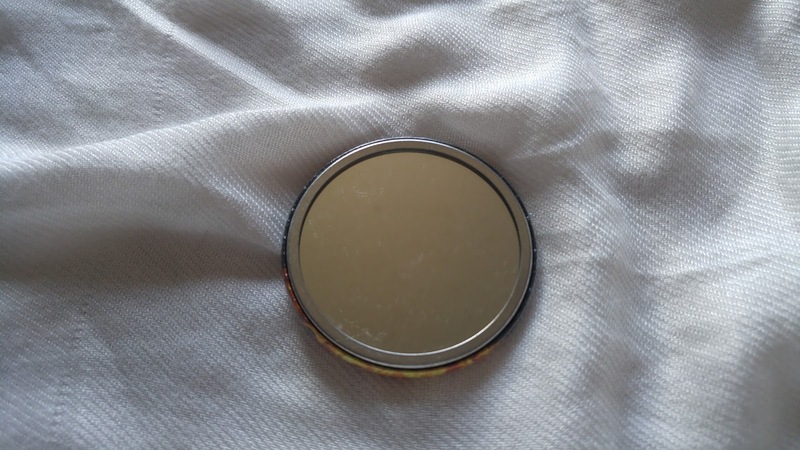 After that we have the Mirror that has also come in this month's box! Like the necklace, this one is designed very similar, but has it's own unique look as well! I really love everything that comes inside the box! Each box is made with care, and Heather does an amazing job at doing so! 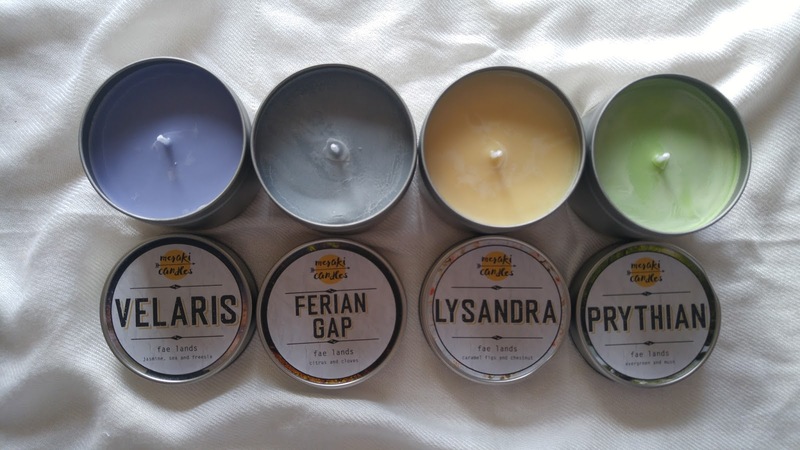 She is super talented and makes each candle for us to enjoy, with many more on her shop!! Like I said, it is a little high, but if you think about it, you're getting basically the same costs as a box subscription for a book order. The only difference is that you're getting FOUR candles PLUS 2 extra items! 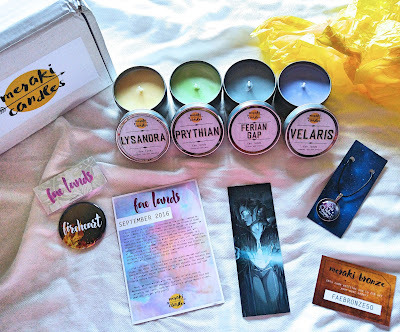 And the best part, if you get one of these boxes, chances are, you're one of a selected few that get all the items, because not all of the items in each box are in her shop! They're a small batch only made for these boxes!! 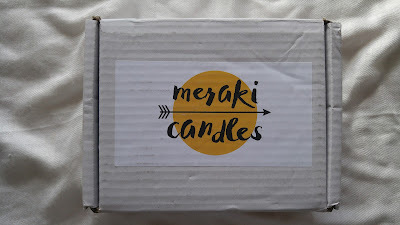 Alright, so if I haven't sold you yet to get a box from Meraki Candles, I would say head over to her shop here Also if you want to check out more amazing photos or sneak peaks, go and follow @Merakicandles on Twitter and Instagram, you won't be sorry!! Lastly, if you're shopping for some candles from Meraki Candles, be sure to use my code BOOKWORM10 for 10% Off of your purchase!! That's all for my review! I hope you enjoyed it, and I am definitely telling you to check this shop out!